Making a difference in people's working lives. 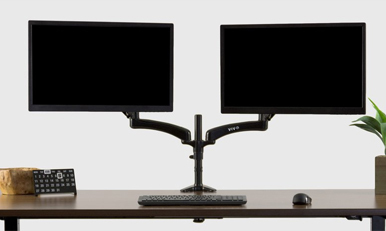 Monitor Mounts Find the perfect mounting solution with our diverse selection of monitor stands. 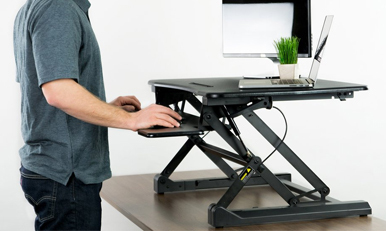 Height Adjustable Desks Find a healthy balance of standing and sitting throughout the long work day. 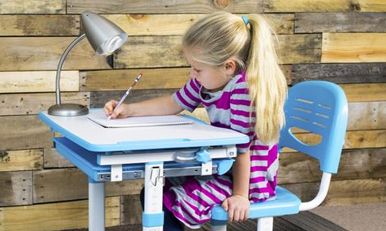 Children's Desks Ergonomical design important in maintaining good health even from a young age. 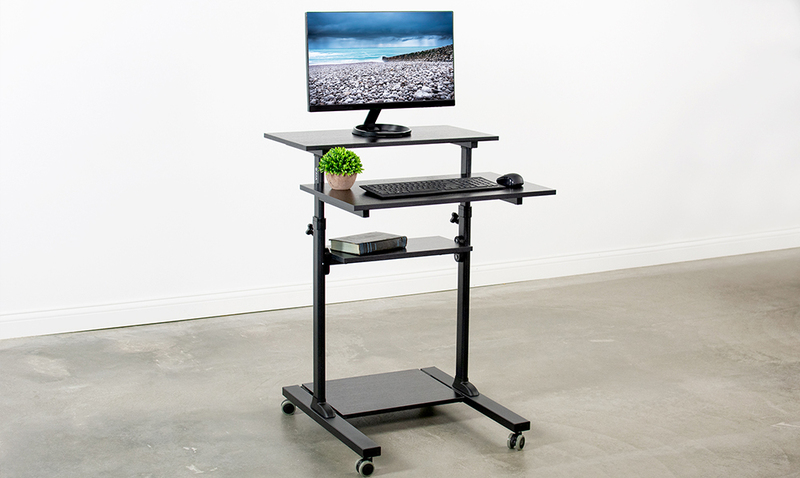 TV Carts Keep your screen, audio, and video equipment on the move. 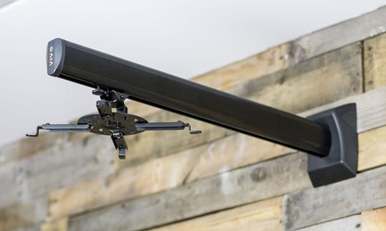 TV Mounts Sturdy TV mounts suitable for a variety of set ups, different heights, sizes and angles. 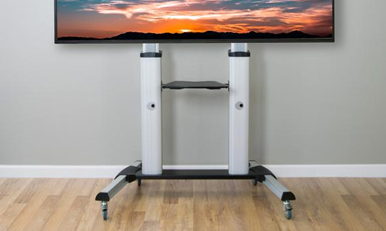 Projector Screens & Mounts Crisp viewing projector surfaces for home and office spaces with the mounts to match. 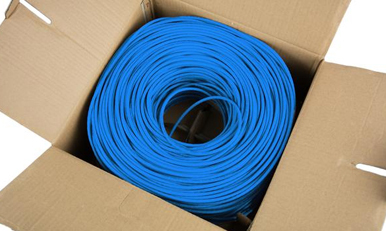 Ethernet Cable Build your network with precision thanks to these easy to use connector free spools. 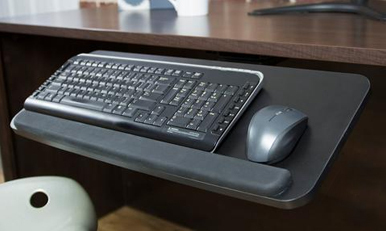 Desk Accessories Enhance your working environment considering health and productivity. 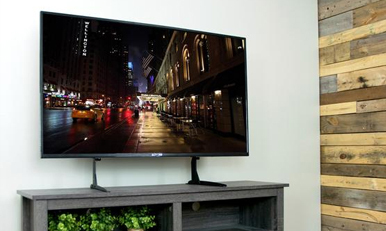 Replacement LCD Screens Bring your devices back to life with these replacement LCD screens. Miscellaneous More products including PEX Supplies, Concessions and Beekeeping. VIVO Triple Monitor Desk Stand Mount Standing Adjustable for 3 Screens up to 30"
Apple MacBook Pro A1278 2012 13" Complete LCD Assembly 661-6594 NON WORKING! Apple MacBook Pro A1278 2012 13" Complete LCD Assembly 661-6594 BAD WEBCAM! Apple Pro Retina A1398 mid-2012 Full Assembly BAD WEBCAM! Apple Pro Retina A1398 mid-2012 Full Assembly BAD LCD! NON WORKING! VIVO Black Electric Height Adjustable Two Platform Standing Desk with Base 36"
VIVO Dual Monitor Gas Spring Mount Stand USB 3.0 Port | Fits 2 Screens up to 27"